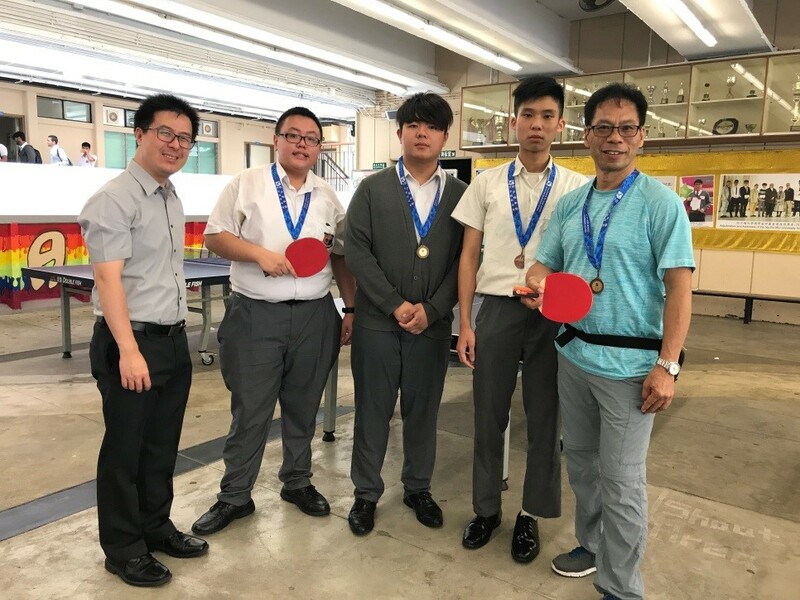 To raise the students’ table tennis skills by training. To raise the interest of playing table tennis and doing exercises. The course contents’ include competition rules, scoring method, table tennis skills and competition strategy. 1 · 版權所有 · 不得轉載　Copyright © 2019 1 All rights reserved.